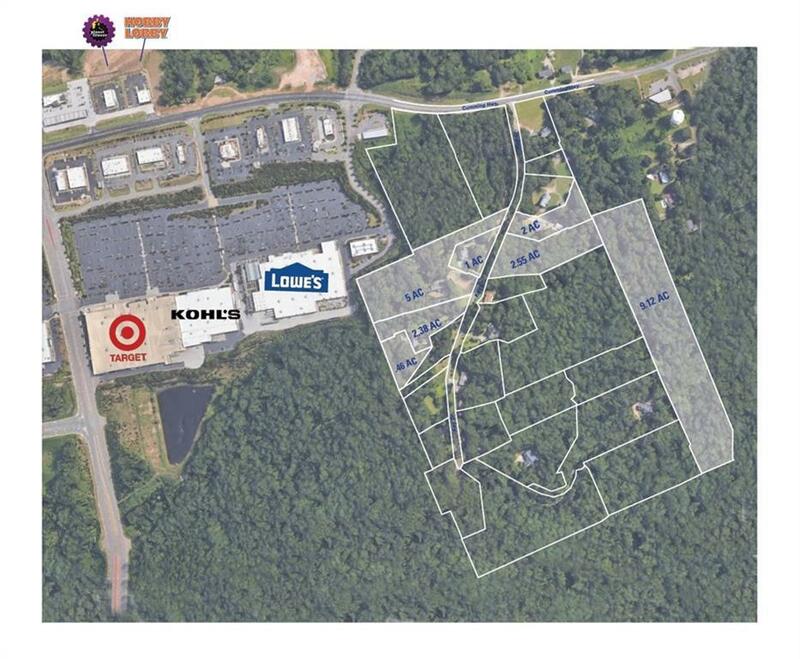 5 Acres of Great Potential Commercial Property located just off I-575 at exit 19 (hwy 20 east). Property backs to Marketplace Shopping Center and also next to property already zoned commercial. 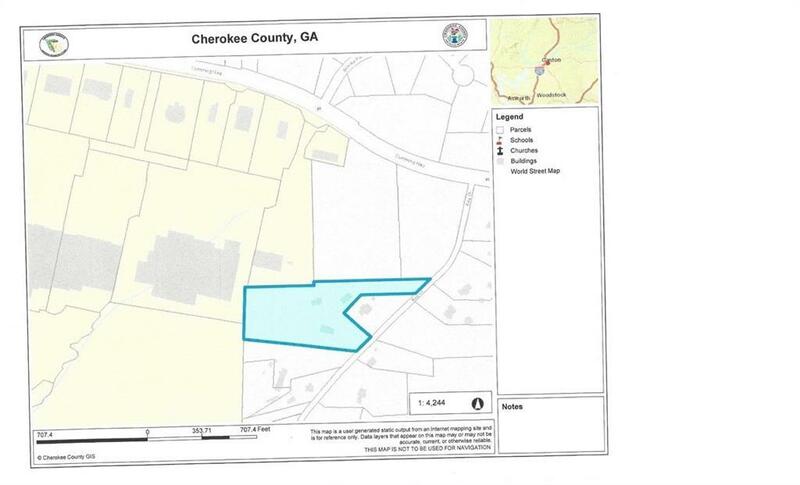 Also adjoins Northside Hospital Cherokee property. Property backs to Marketplace Drive, (at traffic light) which is between McDonald's and the Tire store. Current zoning is R40.